A huge thank you to Orla’s mummy who has been in to read ‘What the Ladybird Heard’. 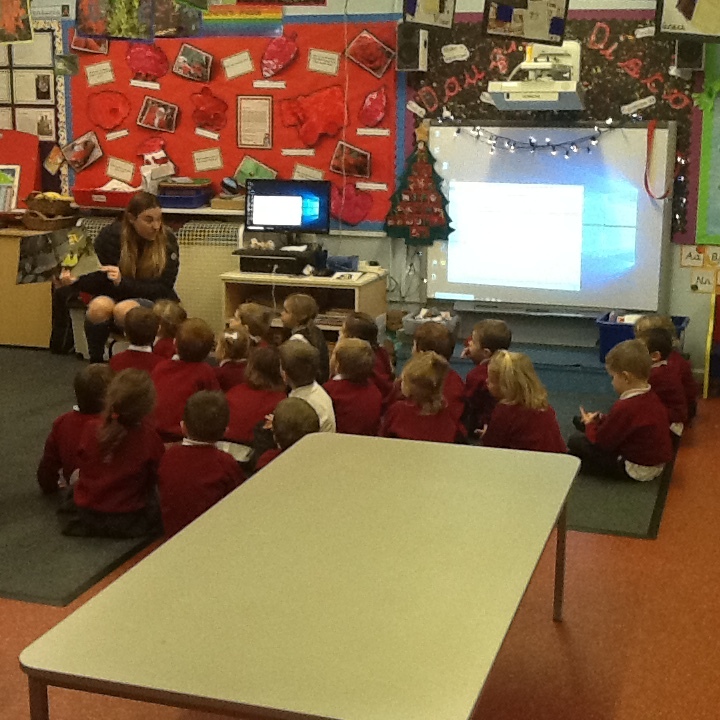 The children loved listening to the story and were very good at joining in. We look forward to see who comes next week.